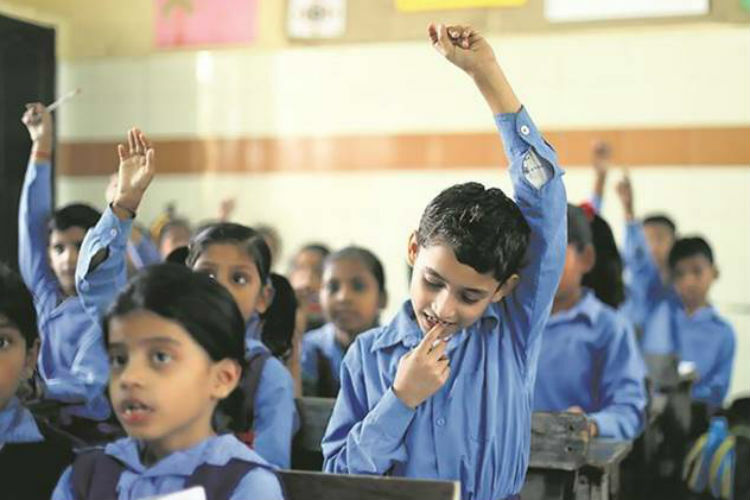 According to Cambridge International’s 2018 Global Education Census report, around 55% of students in India take private tuitions or coaching outside of school hours. Only China has a slightly higher proportion of students taking private tuitions. Though private tuitions are common all over the world, relatively, only one in ten students in the US take coaching after school. According to the study, the most commonly studied subject all over the world is mathematics, cited by 88% of surveyors. Maths also happens to be the most privately tutored subject, with over 66% students globally taking tuitions for the subject. However, maths is not the subject students love to study; the favourite subjects are typically Arts and Humanities courses like Music, Drama and English Literature. India also has one of the most crammed classes with around six in ten teachers teaching classes that have over 30 students. Over 13% of teachers report that their class size is of 41 students or more. When it comes to extra-curricular sports, playing cricket has been overtaken by badminton in India. Most students in neighbouring Pakistan, though, still like to play cricket. The Global Education Census asked close to 20,000 teachers and students in over 100 countries what education is like where they live. The report presents findings in five key areas of education — in the classroom, outside the classroom, the teacher’s role, measuring success and supporting students.